Prior to 2009 investors that wanted to finance more than 4 investment properties at a time were limited by conventional loan guidelines. This meant that they either had to seek out owner-held financing or use subprime alternatives for buying and holding properties. However, lending regulations changed in 2009 allowing investors to have as many as 10 investment homes under mortgage. Here are some of the highlights of the 5-10 properties program and how to increase your investment portfolio. Investors must pay at least 25%-30% of the purchase price value as a down payment depending if it is a single family residence or 2 to 4 units, such as a duplex. Borrower must provide the most recent 2 years tax returns that reflect rental income and expenses. Reserves equal to 6 months of principal and interest payments must be documented. This must be shown for each rental property. When the economic recession hit and mortgage rates dropped, Fannie Mae realized the value of favorable lending rules for property investors. When investors make wise decisions to purchase homes and duplexes in order to rent them out to deserving individuals, it provides a boost to the local economy. 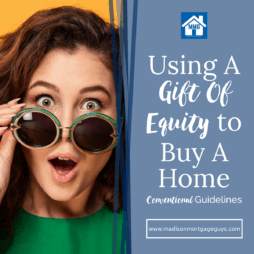 It also adds stability and helps people improve their overall credit standing and get their finances in order so that they may later on purchase a home. Since the mortgage rates continue to remain at extremely attractive rates it is a prime time for savvy investors to purchase foreclosed homes and multiple unit homes in order to help out their community with affordable rents. 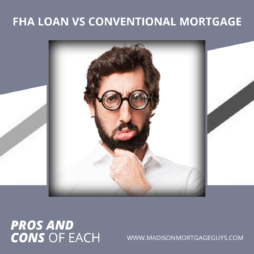 Who offers the 5-10 Property loans, Banks or Mortgage Lenders? A typical bank will likely shy away from financing multiple properties at the same time. The reason is quite simple. Investment property loans are more complex with increased risk for the bank that is not found with the average mortgage. As mentioned before, the borrower will need to provide 2 years of full tax returns with current rental properties. The additional schedules and calculations necessary to approve the tax returns can be time consuming. Most banks just don’t have the appetite for more than 4 properties owned. All of these factors make it less profitable for a typical bank to handle this type of lending. 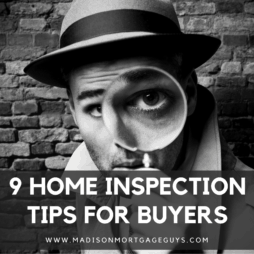 Most of the time a local mortgage lender with access to multiple loan sources will be a better place to seek financing for 5-10 properties mortgage. We also recommend finding an Investor Friendly Realtor! 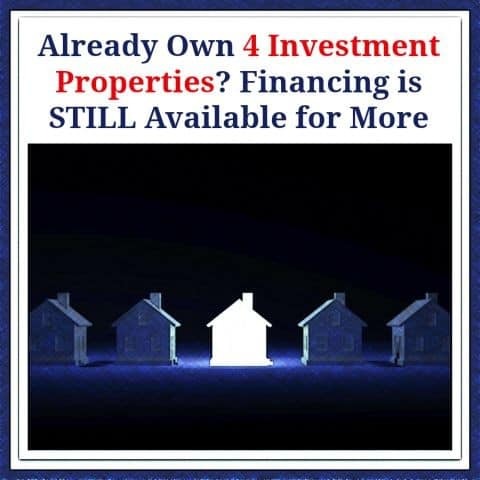 If you are an investor that is managing 4 properties now and you are looking for a way to increase your portfolio with attractive financing the 5-10 properties loan could help you diversify your holdings and improve your net worth. Contact us below or apply online to see if you qualify for a Non Owner Occupied Investment Property mortgage!